Start taking classes at Remix Yoga and other studios! ALL LEVELS (60 MINUTES) This class is designed to boost metabolism, reduce body fat, build muscle, and increase flexibility. Get stronger, improve cardiovascular and core strength with added free weights combined with a yoga flow to energized playlists. Super charge your overall fitness in 60 minutes. Come and have a blast three times a week and watch your mind and body quickly transform. There are no upcoming “Sculpt Yoga 60” classes on this day. Please wear comfortable yoga or exercise clothes. Wearing slightly form-fitting clothing is advised so that the instructor may provide alignment cues and corrections. You can bring a mat, towel and water. Don’t have a mat yet? The studio has them available for rent. 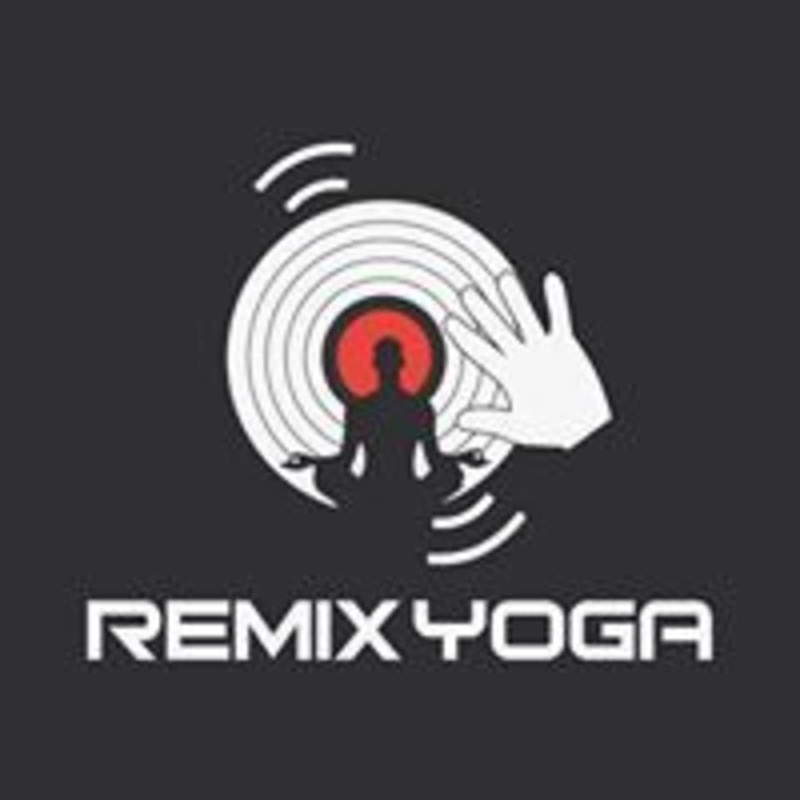 Remix Yoga is located at 18834 Brookhurst St, in Fountain Valley, California.